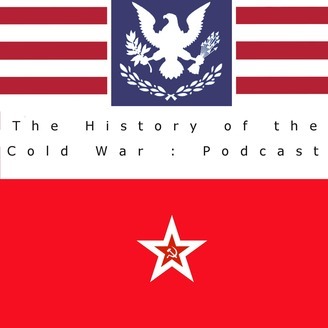 The History of the Cold War Podcast will cover the Cold War from the period of roughly 1945 to 1991 and the fall of the Soviet Union in bi-monthly instalments on the first and fifteenth. This Podcast will examine the Cold War from a number of different perspectives including political, diplomatic, cultural, ideological etc. This series is intended to be a grand narrative of the conflict exploring it from its early origins to its final moments and its effects on the world today. Please join us on this incredible journey as we reexamine the Cold War in light of new facts and new perspectives. 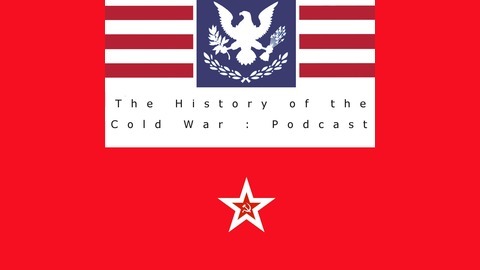 Website: http://www.historyofthecoldwarpodcast.com/ Facebook: https://www.facebook.com/coldwarpodcast/ Twitter: https://twitter.com/ColdWarPodcast. In this episode, we examine MacArthur's gamble at Inchon and the reversal of UN fortunes from retreat and defeat to attack and victory. We also examine the US decision to invade North Korea. Episode 60 - Who Started the Korean War?